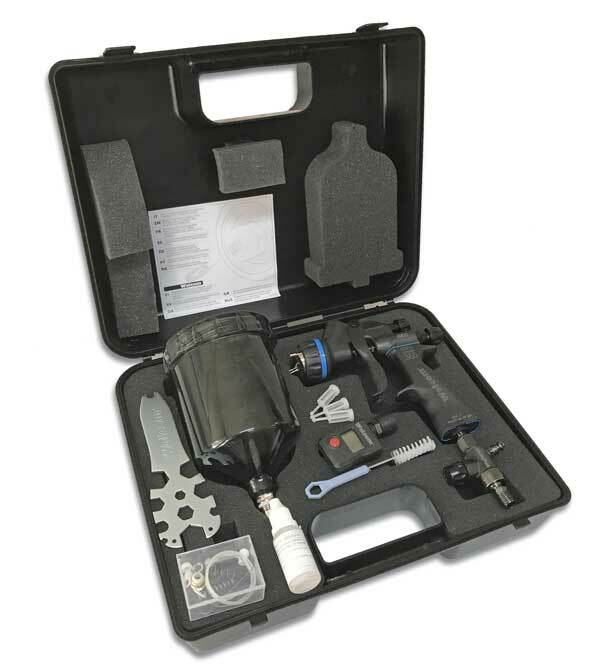 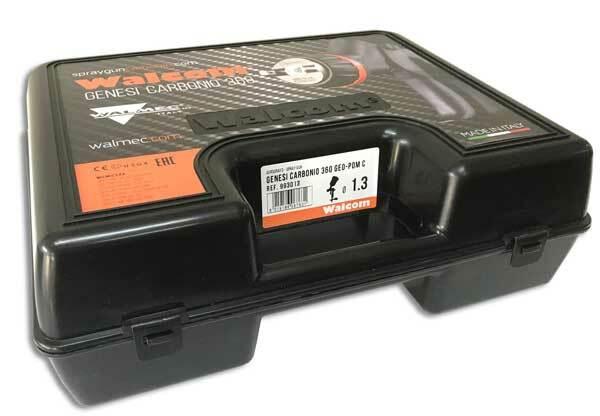 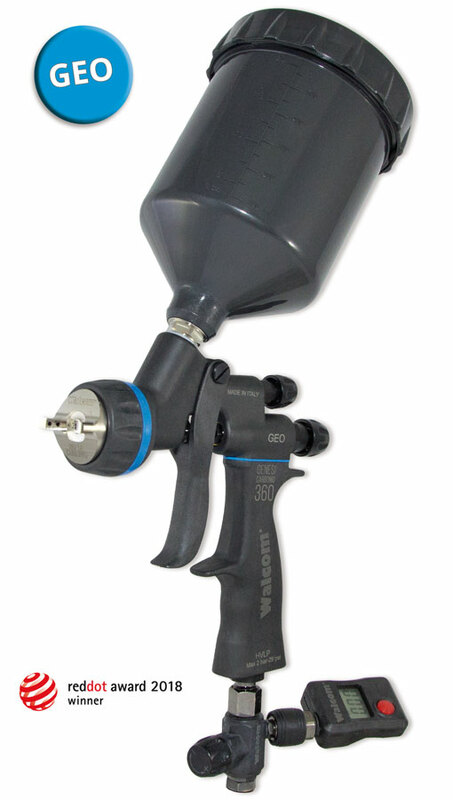 For over 15 years GEO has been the highest performance and most efficient HVLP spray gun system on the market. 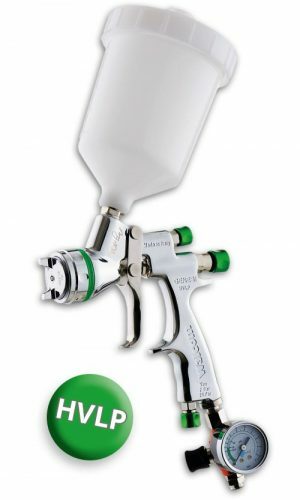 In fact, the patented GEO nozzle, thanks to its particular goblet shape, meets the stringent HVLP California ecology regulation nr. 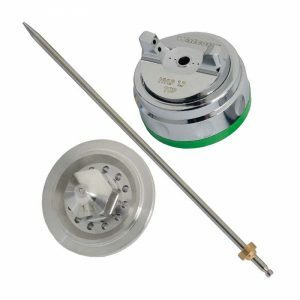 1151 SCAQMD (South Coast Air Quality Management District) and guarantees a peerless level of paint atomization, exploiting the double atomization principle: the first in the 6-hole nozzle goblet, the second outside the air cap. 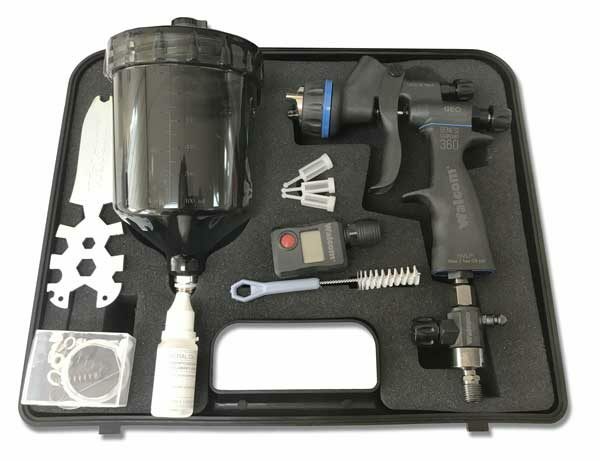 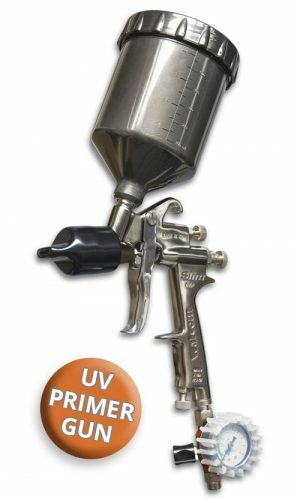 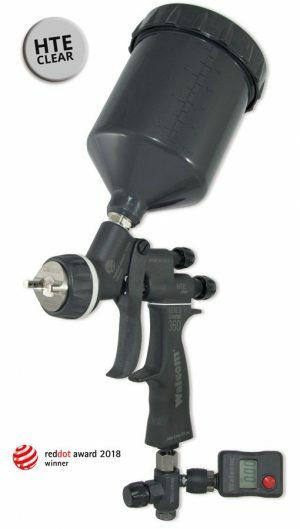 Thus it is an HVLP spray gun that can achieve excellent finish levels with all types of new generation bodywork paints and thus recommended for water (and solvent) bases and all types of transparent.